On the Move…with Neil Kaye Estate Agents! 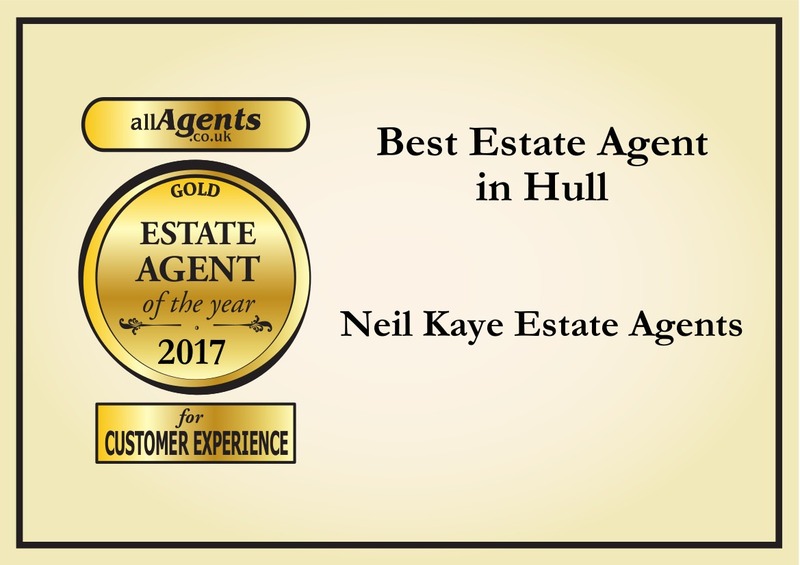 Neil Kaye Estate Agents was established in 2005 on Newland Avenue in Hull and continues to be the experienced, friendly and customer orientated company that Neil has always had pride in. With a team possessing approximately 60 years estate agency experience between us, we have the necessary knowledge and skills to be able to provide help and assistance from valuation to completion. Our main aim is to sell or rent your home at the best price, always listening to your needs and requirements – nothing is too much trouble! 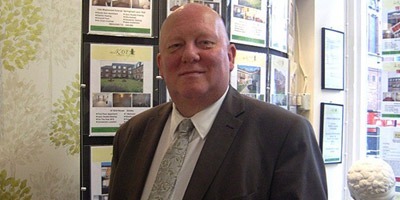 Neil’s approachable reputation within the local community often means that many of our vendors and landlords are recommendations from satisfied clients, some as far back as 30 years! 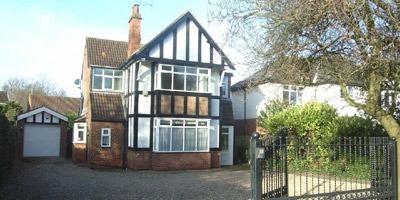 Our team possess around 60 years estate agency experience between us and are all very friendly. 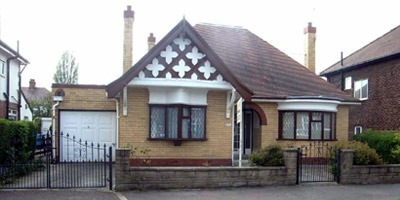 I have no hesitation in recommending their services, not only are the staff delightful to deal with and very knowledgeable in their field, they are also very thorough and keep us up to date with all aspects of the letting service, from obtaining a suitable tenant and making the necessary checks to ensure they are in a position to enter into a contract. We are extremely proud to have been voted as Hull’s Best Estate Agents in the AllAgents Customer Experience Awards! We are also proud that we have achieved the Gold and Silver for the People Awards in Hull and HU5 being Cheryl Spence and Neil Kaye himself! If you know of anyone wanting to sell or let their house who would like to deal with the best Estate Agent in Hull, please let them know about us!